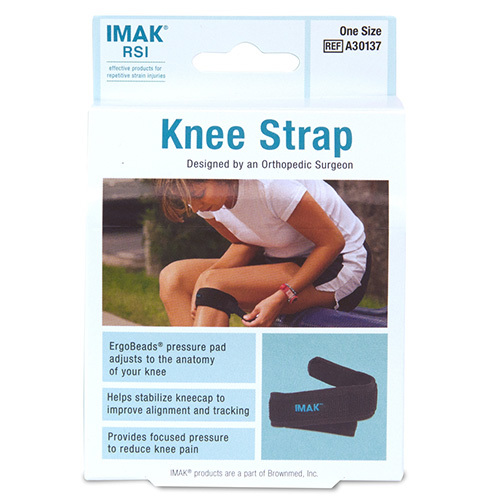 Patented Knee Strap provides non-invasive, targeted pain relief for your knee. 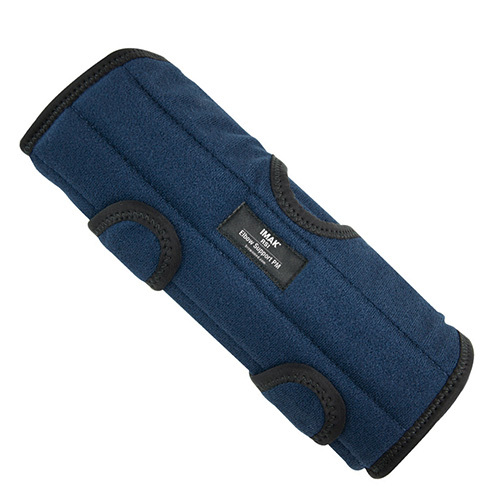 The exclusive ergoBeads Pressure Pad conforms to your knee’s anatomy to provide gentle, focused pressure for maximum support, comfort and stability. 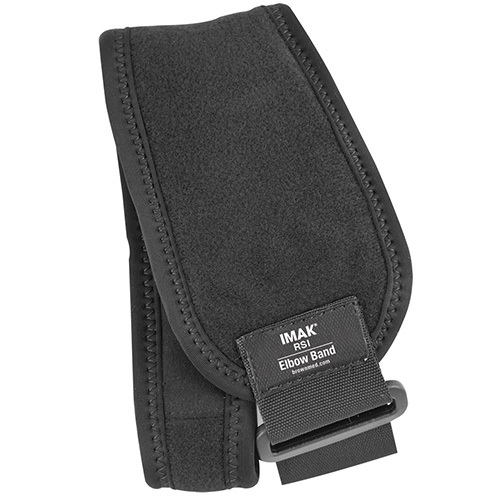 The Knee Strap also features a dual-locking system to offer flexible tension and a perfect fit. 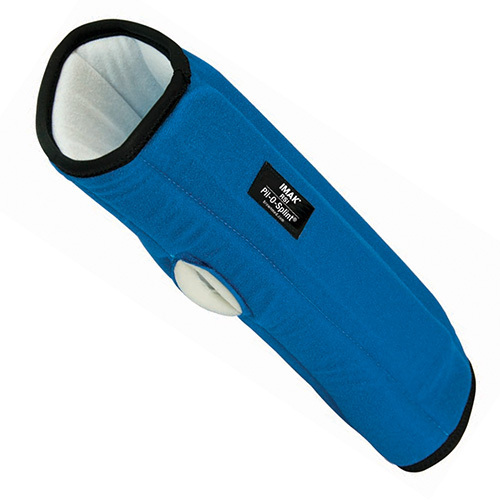 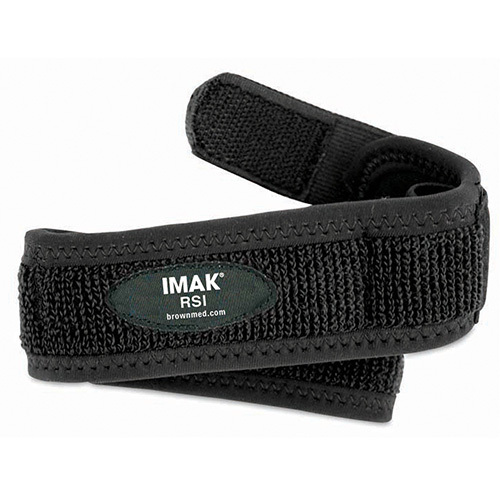 Use the IMAK RSI Knee Strap for relief from patellar tendonitis, chondromalacia, runner’s and jumper’s knee, Osgood-Schlatter’s disease and other knee conditions.